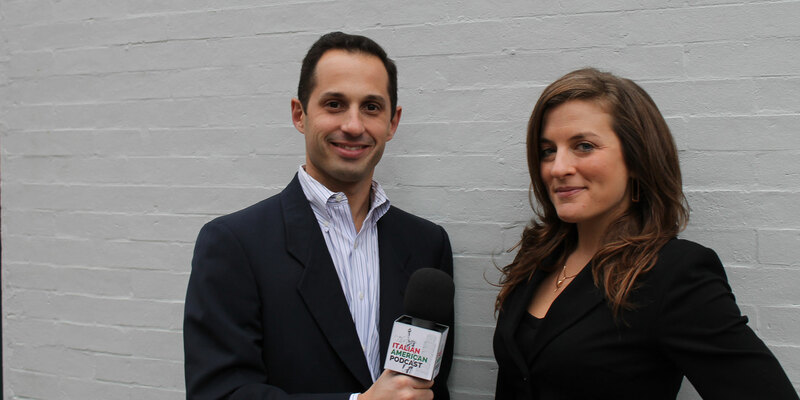 "The Italian American Podcast is a contemporary way to continue to share experiences, information and culture for the Italian-American community and those that want to know more about it. I loved being interviewed by young, enthusiastic, passionate people interested in their roots." - Lidia Bastianich, celebrity chef and host of "Lidia's Italy"